It’s been four long years since I last skied. Four years since I hurled my body down a snow-covered mountainside, praying to God to get me safely down to the bottom. In one piece! 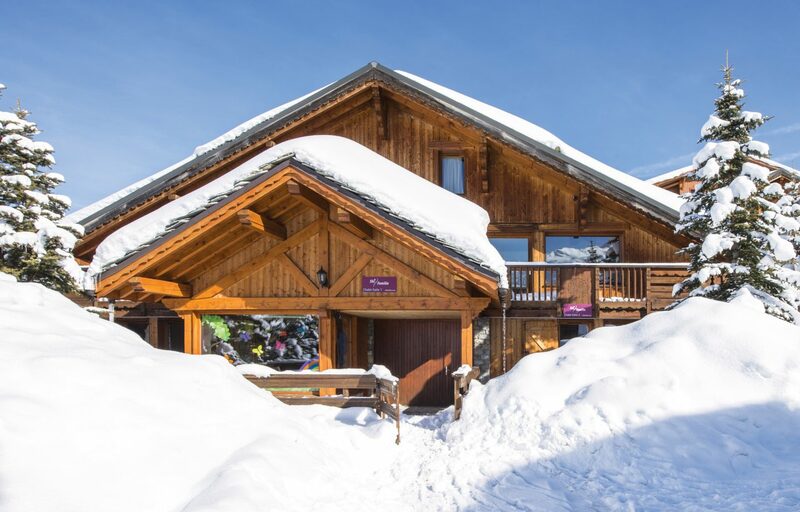 Firstly, we were going to be staying in a fully catered chalet for the first time, rather than go self-catering as has been the norm in the past…. which to me sounded sublime, and completely up my street! And secondly, we were going for New Year no less! Yup! New Year! Exciting or what! 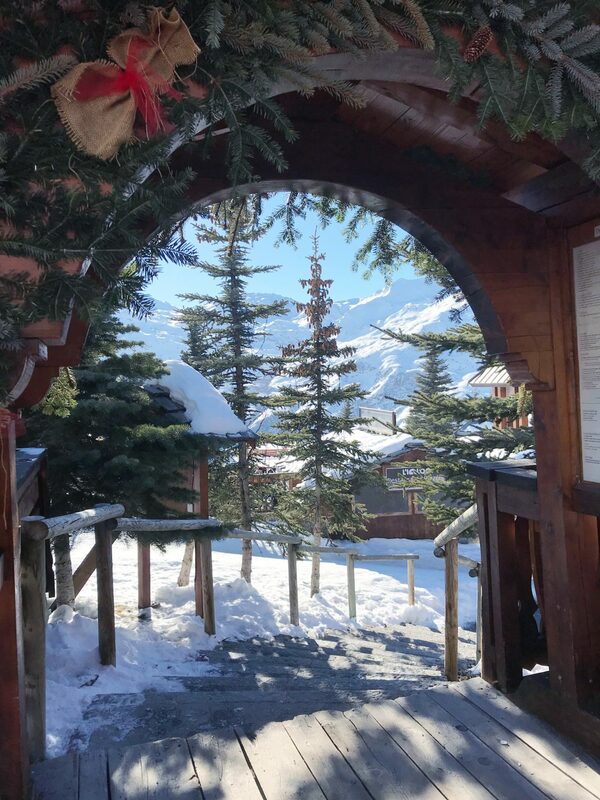 Skiing at any time is a bit of a treat for us, but to go for all the festivities of New Year (when, incidentally, the prices rocket and you can easily pay double!) was going to be one hell of a way to see in 2019, for both us and the kids! 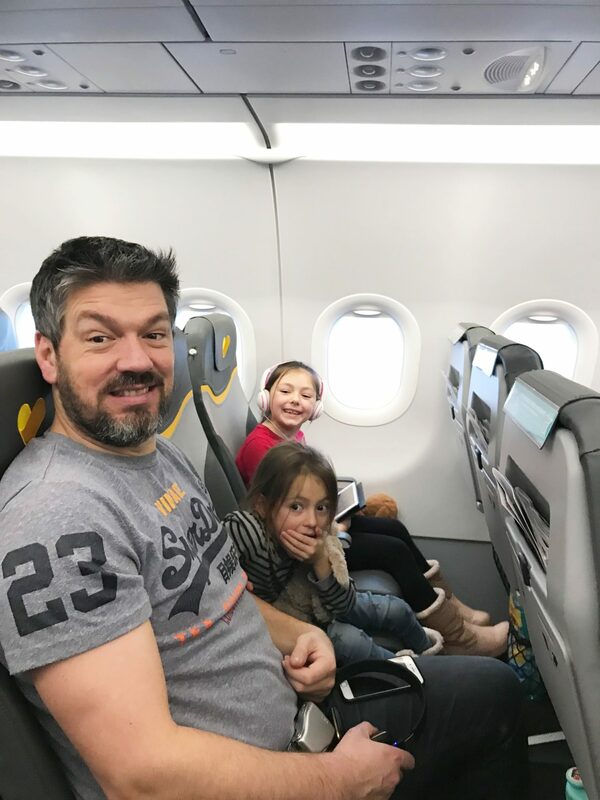 Going on a skiing holiday with my husbands’ side of the family again had been something talked about for a long while beforehand. Probably actually for the whole of those four years since the last skiing trip with them, to Les Menuires, back in 2014. It really would be bloody fantastic to ski each year, but for us, it’s always been a case of summer vs winter, unfortunately purely due to cost. It’s an either/or situation and without fail, a fortnight someplace warm and relaxing (where you can have the odd drink each evening without the looming dread of having to get up at the crack of dawn the next morning to get either yourself or your kids to ski school), wins hands down. But, somewhat fortunately for us (to say the least! ), my father in law very generously invited us along with him for a New Year trip, as he was eager to get all the family together again on the slopes. With a few new family additions this time too! So obviously that was an invite we were not about to refuse!! 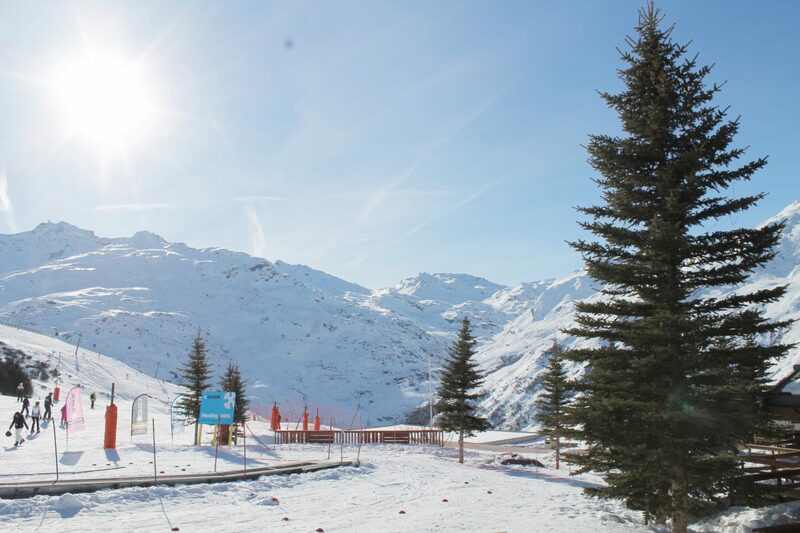 So just a few days after Christmas, off we headed to Reberty 2000, in the stunning and much esteemed, ‘Trois Vallees’ region of France. Taking a ski holiday so early on in the season, meant there wasn’t as much of a covering of snow as you’d imagine, so we were able to easily walk behind our hosts, just a short distance up the road and into the chalet. Which was totally charming and picture postcard worthy. Immediately we felt the inviting warmth of the archetypal alpine lodge, as the welcoming scent of baking wafted down the stairs to greet us!! 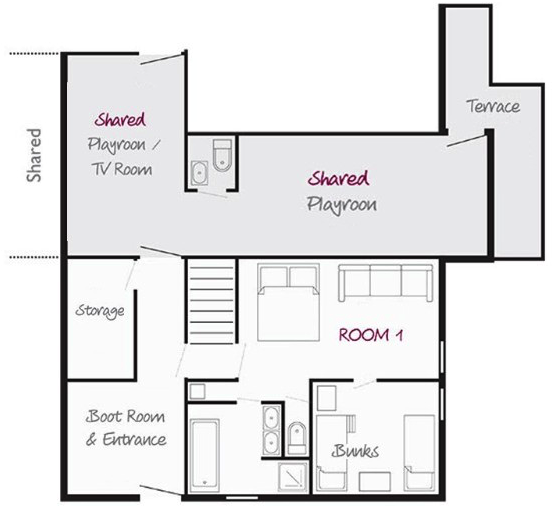 •	Each with their own en-suite bath or shower rooms. 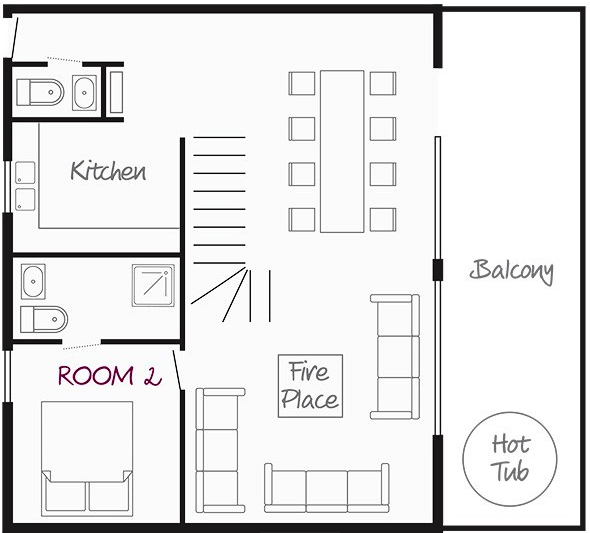 Our little family of four had been allocated the family suite, which was ideal for us and the girls. 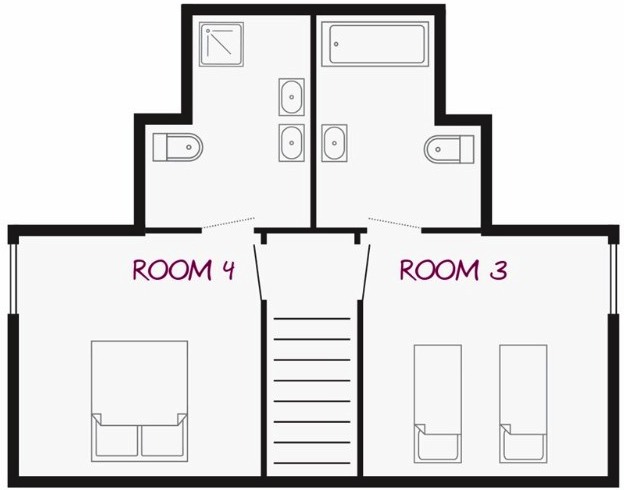 We had a large bed with a sofa and table to the side, and the girls had a little bedroom just off of ours with a bunk bed and one single bed on its own. Perfect for larger families. Plus, as it was on the ground floor, it almost felt like an apartment in its own right, which was great as it was as though we had just that little bit of added privacy. 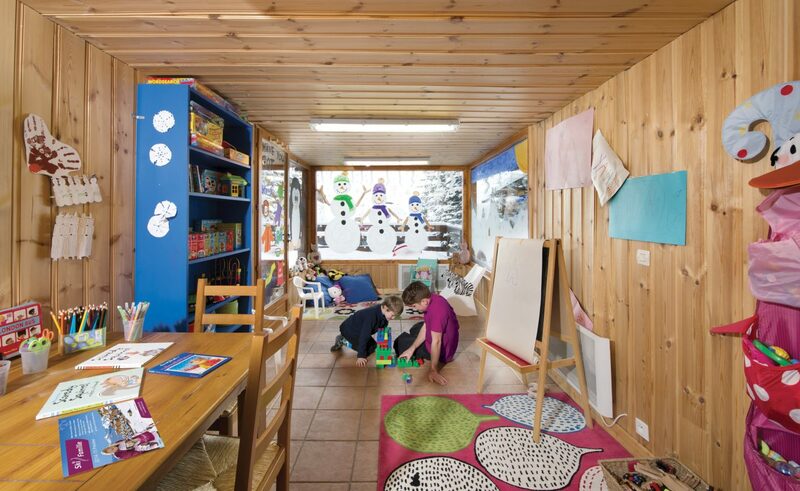 The first floor was the main hub of the chalet. This was where we sat and chatted about our daily exploits, perused the piste maps for the next days’ adventures, but most importantly of all, it was where we were served canapes and prosecco each evening, before a little later, being presented with a superb three-course meal! Result! Plus, with the children served their dinner slightly earlier each day by the kids club staff, it meant that mealtimes were far more relaxed without the need to constantly supervise the little ones. Our girls rather loved this too, as it meant they didn’t have to be stuck with the ‘boring adults’ all the time, as they normally are on our holidays! But, the ‘piece de resistance’ was that we didn’t have to lift a finger! For any of it! 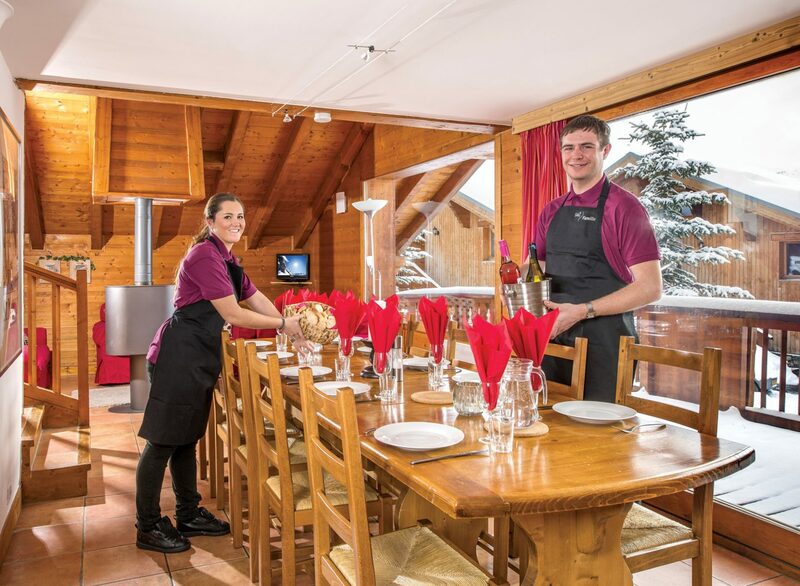 Our fabulous chalet chef and host team were just AMAZING (huge thank you to Ben and Lily!) You really couldn’t want for anything. They just buckled down and worked away happily in the background whilst we got on with whatever it was we were doing. It was utterly marvellous! Then there was the kids’ playroom. 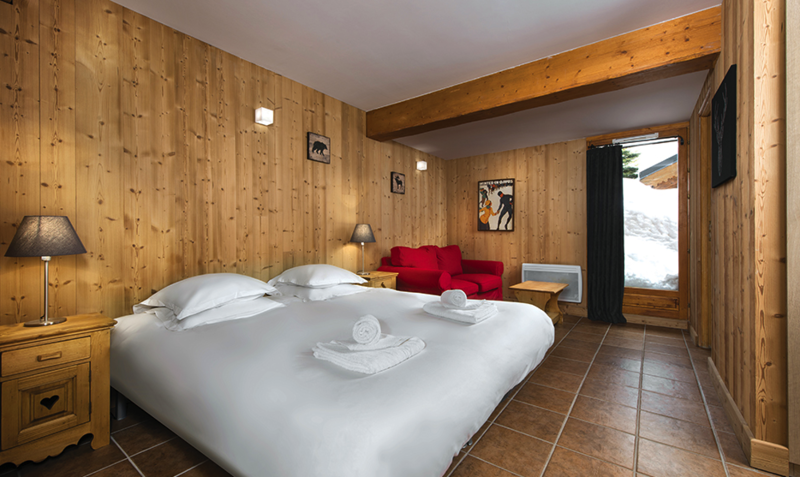 A really well-equipped room on the ground floor which was shared between us and the other half of the chalet. This was amazing! 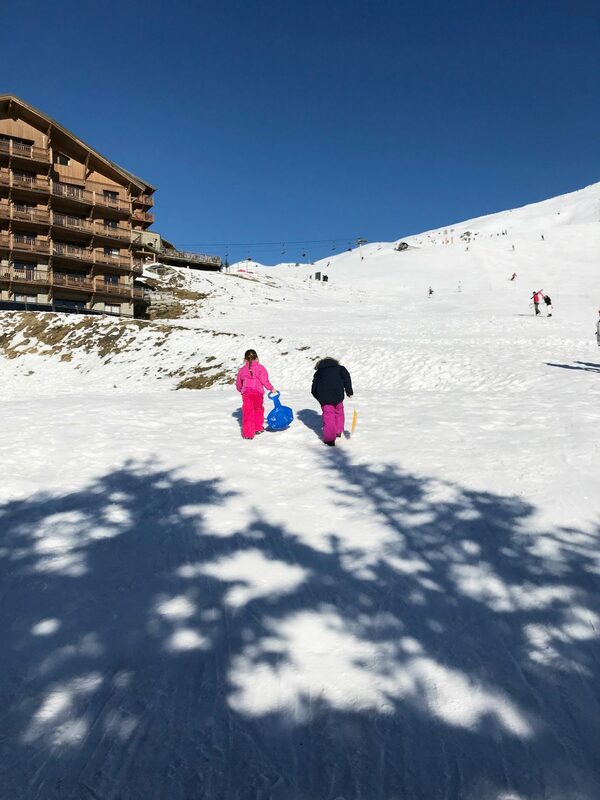 This was where we’d drop the kids each morning ready for them to be dressed and kitted out for ski school, and then after their morning of fun on the slopes, it was a base for a whole host of other fun and fabulous activities. There was permanent access to the room too, which was great if the kids wanted to go downstairs and chill out for a bit with a movie on the big screen tv, or just get a few board games out to play with while we were busy ‘being grown-ups’ upstairs. On a few occasions I’ll admit we wondered where the children had gone, only to find them merrily playing together in there. (Phew!). Well… bloody awesome pretty much sums it up! As I mentioned above, we really couldn’t have wanted for anything throughout our entire stay. 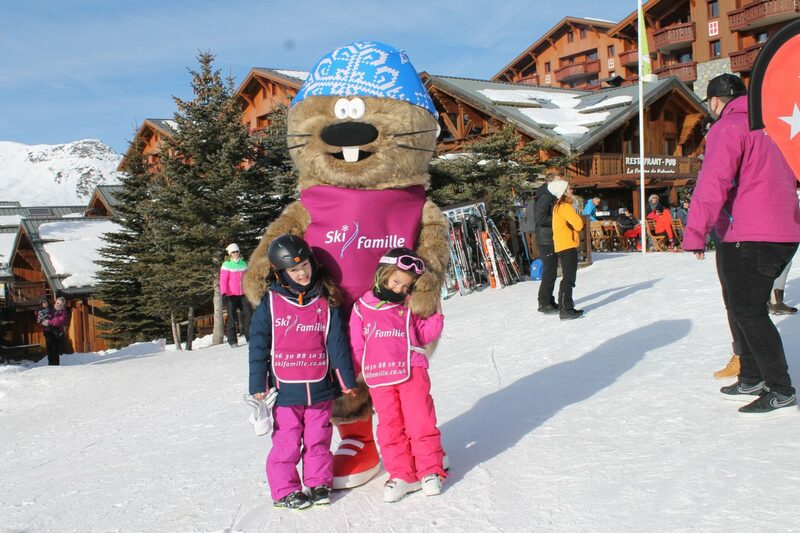 If we had any questions or requests, we simply had to ask and the Ski Famille staff either know the answer or would go out of their way to find or arrange it for us. But above all, they were always happy, polite, full of smiles and just generally fun to have around. So much so, that by the end of the week, they felt like part of the family. They joined in with our games, our laughter and the odd jigsaw! Ella even painted a picture for our chef, Ben, which he popped up on the kitchen wall. Having worked summer seasons when I was younger, I know how hard it is to always have to be on your ‘A’ game, but for these guys, it just seemed to come so naturally. So then, on to the Skiing! After a good nights sleep, all we had to do was wake them up, sit them down to breakfast which was already served upstairs, and then ship them down to the playroom. We just had to make sure they had their base layers or thermals on beforehand, but then just headed down to drop them with the kids team and the nannies! We had the same designated childcare team for the entire week, which was ideal, as it meant both we could get to know them as much as they got to know the kids, which having younger children put us all at ease. Once they had then got them ready for the freezing cold outdoors,, with helmets, coats, boots etc, and a quick kiss goodbye from us, off they all trotted for a morning of ski school! 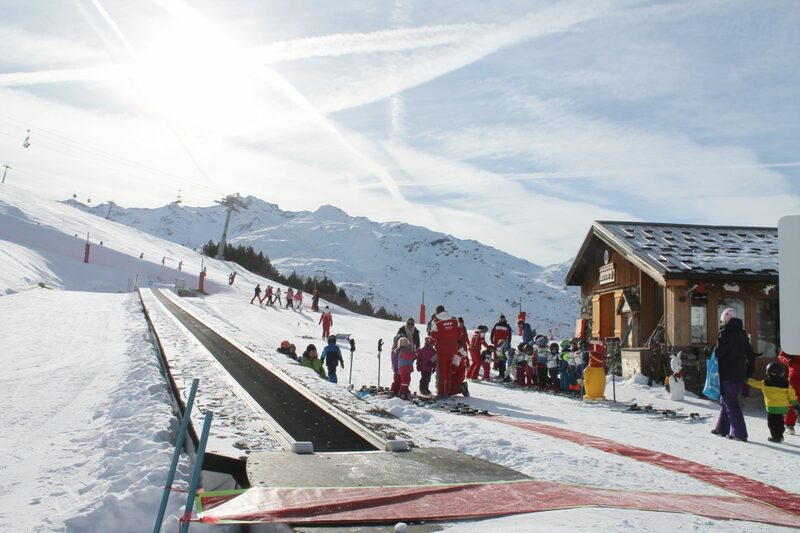 The kids ski school was less than a five minute walk from the chalet. Once there, the instructors sorted them into groups according to their age, ability, and how they skied in the cordoned-off school area. 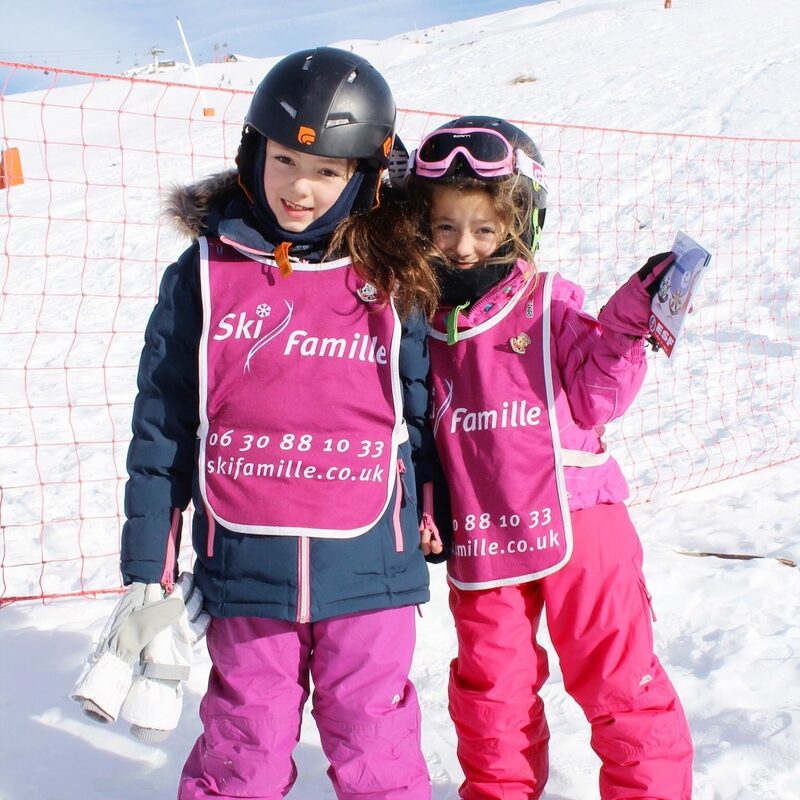 Both Holly and Ella were therefore in different groups, which I must say, initially scared them even more about the whole ‘skiing’ thing. Together they have each other as a safety blanket, so when this was taken away, things got real! After the first day, Holly was certainly apprehensive and pretty adamant she didn’t want to go back. I think, as ever with Holly, she lacked a bit of self-confidence so was put back a group, which to an eight year old, is kind of telling them they’re not good enough yet and upset her all the more. Of course, we all know this doesn’t matter, but to her, it did. So obviously, she wasn’t keen to go in the next day. Unlike Ella, who was more than happy to have another go. But the tides turned throughout the week. 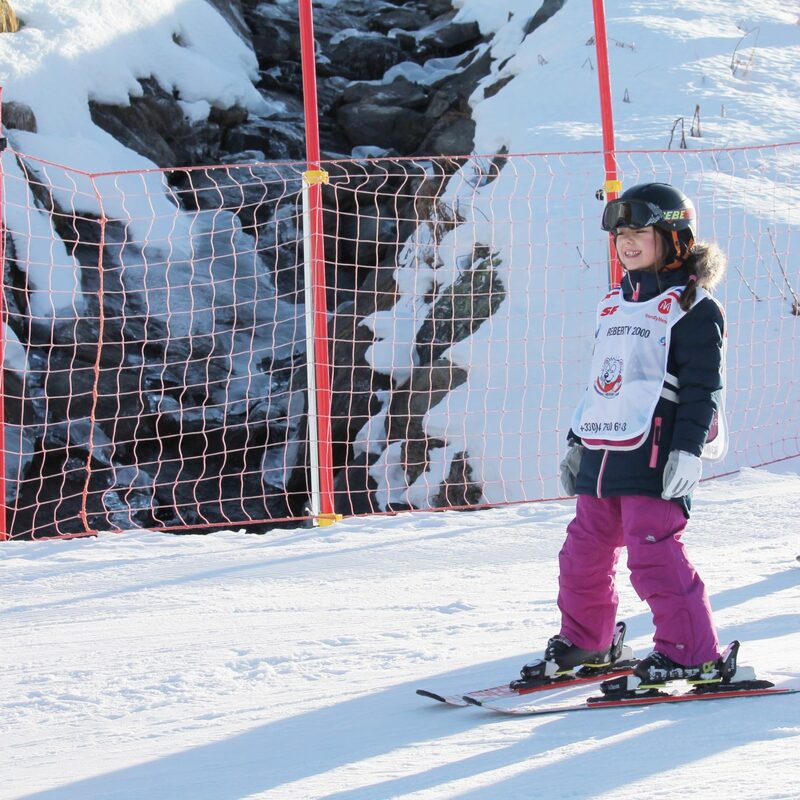 After a bit of gentle persuasion, and encouragement, Holly went back, where she quickly realised how much she was progressing and getting better, and eventually she headed out of the school and onto the slopes with the rest of her class to follow their trusted instructor down the mountain. We couldn’t have been more thrilled for her when she bounded in at lunchtime, absolutely beaming with pride. Which was about the same time that Ella decided she was now no good and didn’t want to go back! But again, with a little more loving persuasion, even Ella got to ski down the mountain with her own little group by the end of the week. 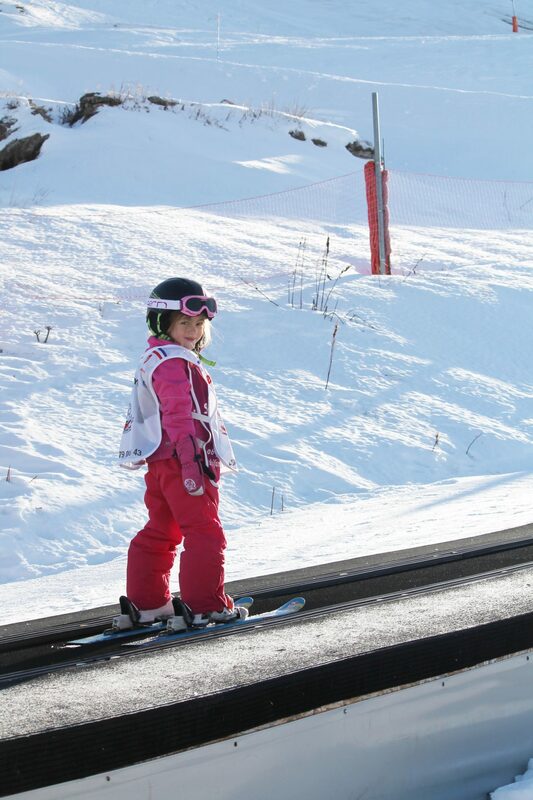 When the nannies came bounding up to me shouting with huge excitement… “Ella’s gone down the mountain”! Argghhhh! I must say, after knowing how ‘breakable’ she has been in the past, I was a little jittery, to say the least, and nearly broke out in a cold sweat! But much to her delight, (and mine! ), she made it in one piece. 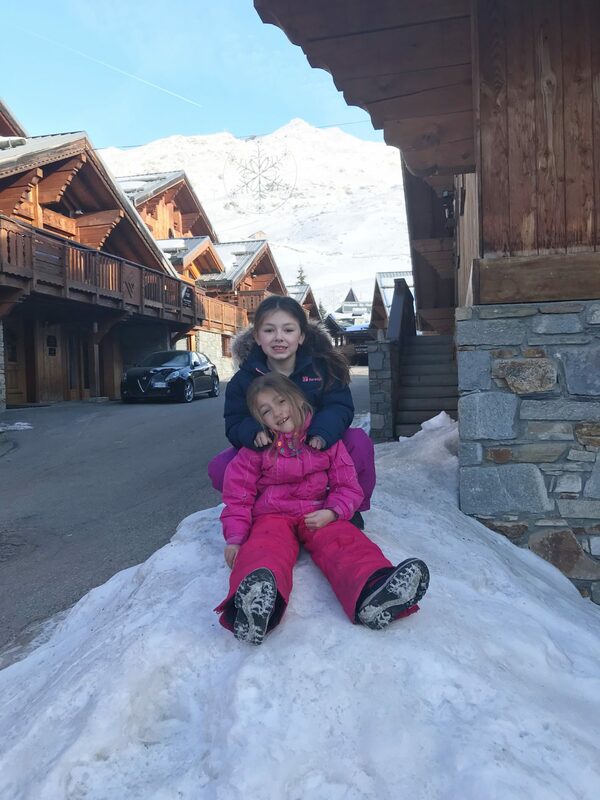 And that was that – Ella was thrilled at having accomplished the same as her beloved big sister, and Holly, well, she is now smitten and super keen for us to book up again for another ski trip! 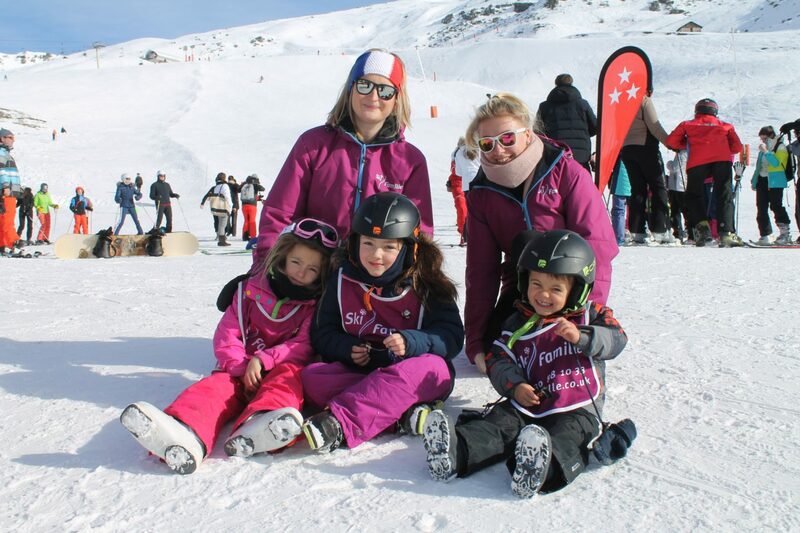 The girls were only in ski school and kids club until just after lunch each day, which worked really well for us, as it meant we had until after lunch before we had to collect them, but we still got to spend time together with them on the holiday. 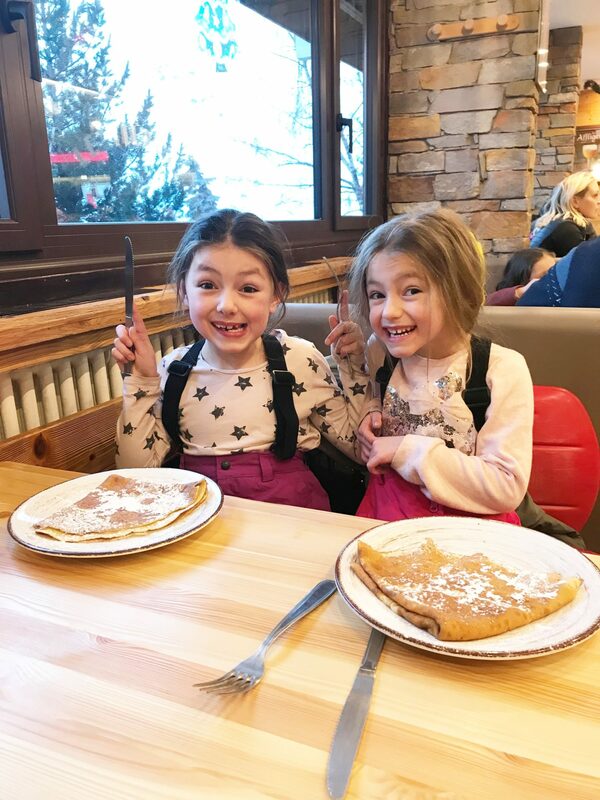 So, every day we borrowed the sledges from the kids club and headed out to play in the powder, and afterwards went for hot chocolate and pancakes at our favourite creperie. The kids absolutely loved every minute of it! The girls had such fun on these cute little button sledges, which we could just grab from the chalet. And the Skiing For Us Adults?? Well, let’s put it this way. You’ll understand where Holly gets her lack of confidence from. Eek! So, being a little less ‘gung-ho’ than I’d ideally like, I was obviously thrilled to get the opportunity to ski again, but as you can imagine I was pretty apprehensive too. My ever supportive other half rather flippantly told me not to worry, saying “it’ll be fine – it’s just like riding a bike”. And I suppose, as I found out, it kind of was. Ish. After kitting myself out in the boot room, (which probably took over an hour on day one as I kept having hot sweats from sheer panic! ), it was time to head to my very own ski school. Now, this was a bit of a mission for me as a nervous person who could ski a bit, but hadn’t done so in a while! Unlike the lovely little five minute jaunt to the kids ski school, mine was a different story entirely, and to get there I had to somehow find my way down a bloody steep and icy run! Well, it probably wasn’t that steep for an advanced skier, but even my husband agreed, that for a beginner, it was pretty horrendous! Oh my god. My legs! But then, it all just got a bit much, and whilst in agony with tears running down my face from fear, I nearly tapped a nearby skidoo driver on the shoulder to ask for a lift down to school! 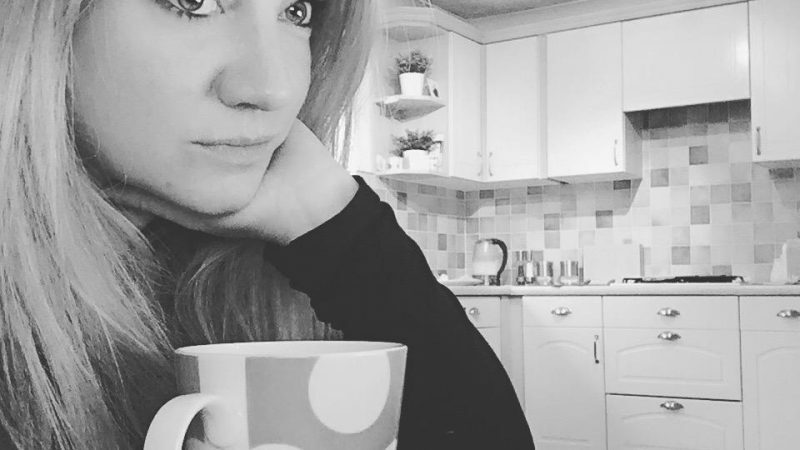 Once I was at the bottom, even though I was a quivering wreck, it felt good that I’d pushed myself out of my comfort zone to get to my destination. The base of the slope was heaving with people. 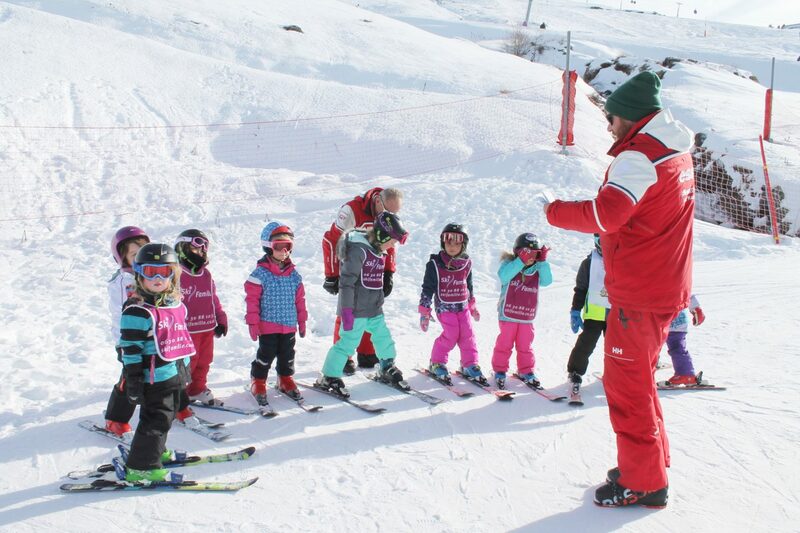 We were all asked how many times we’d skied etc, and placed into groups – just like the kids! But because I’d been a few times before (although sporadically! ), I was placed in an intermediate group, which I will admit I was a bit unsure of, but I went with it. And off we went up the mountain. For the first couple of hours I was doing just fine and was slowly gaining the confidence to be up and running again, but towards the end of the session, I think both my body and mind had had it! I felt myself getting tired and anxious and I just found I was falling behind the others in my group. So after day one, I was a little put-off and to be honest, really quite disappointed. Generally disappointed in myself for perhaps not having pushed to start back in with the beginner’s group again. So, even though I completely lost my bottle at ski school, I’m not going to beat myself up, as I still got out there every day, and every day got a little more confident and a little more competent. And most importantly, I had fun and enjoyed myself! And isn’t that what it should be about on a holiday? 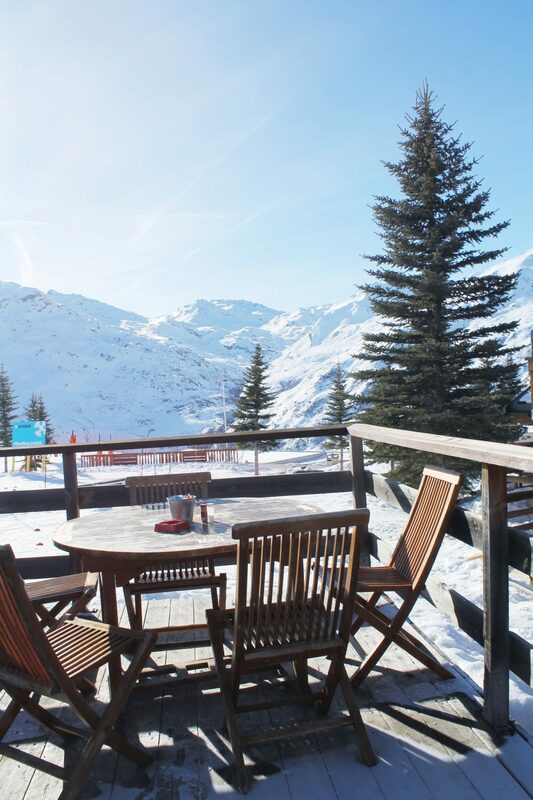 Other than that, I was completely happy just sat on my own in the bar/restaurant, watching the world go by at the side of the piste, with a wonderfully comforting ‘vin chaud’ (or two) to keep me company! 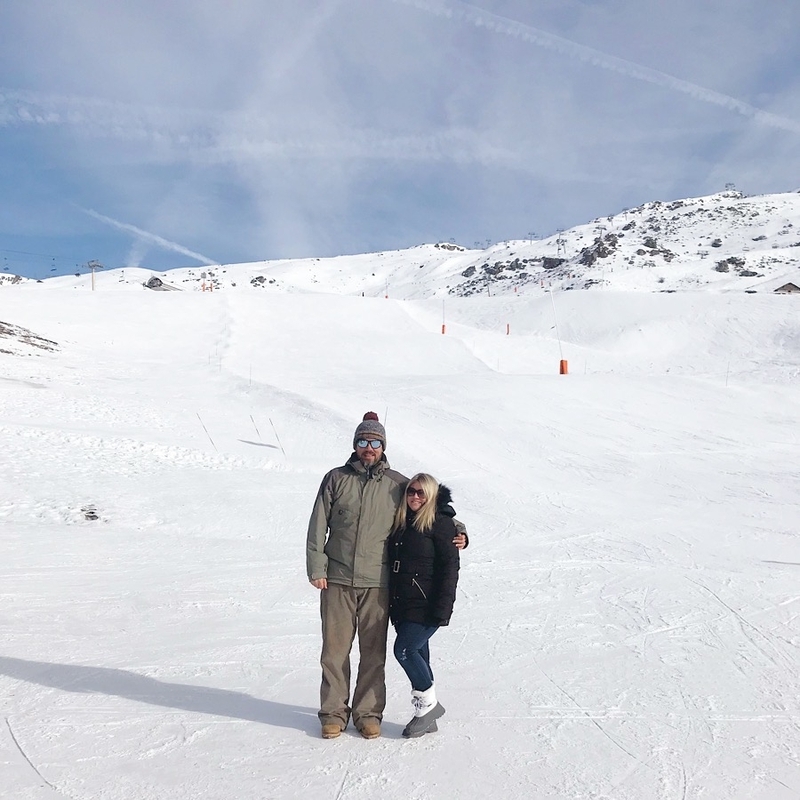 So all in all – my skiing experience ended up rather perfectly! Mikey of course, was an entirely different story. As, in fact, were pretty much the rest of the group. Mikey learnt to ski from the age of just four, and it was something he grew up with, year on year after that. So he’s pretty darned good. 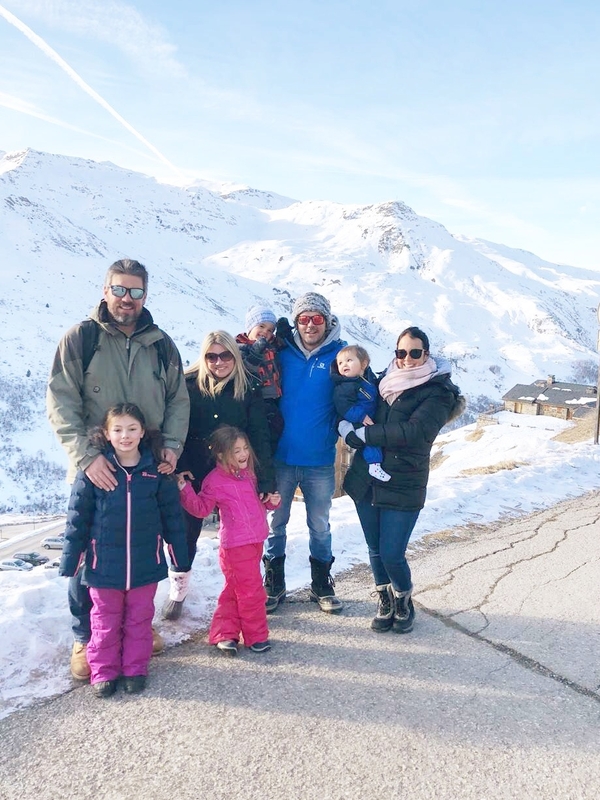 Each morning they gallivanted off, up and over the mountains to the nearby resorts of Meribel, Val Thorens and Courchevel looking to ski in as many places I think, as they possibly could! Everyone did admit though, the majority of runs were all on the icy side. We had absolutely no snowfall all week, not even one flake, and instead just had glistening blue skies, (which of course we most certainly weren’t complaining about!) but it did make the going just that little bit harder, both for them as advanced skiers and for us poor little beginners! But hey, that’s the chance you take I suppose when booking skiing. Or indeed any holiday. You can never bank on the weather. But sure, the earlier in the ski season you go, the less chance there is of snow. That’s just the gamble you take. Not that it stopped play of course. Because there was plenty of that! 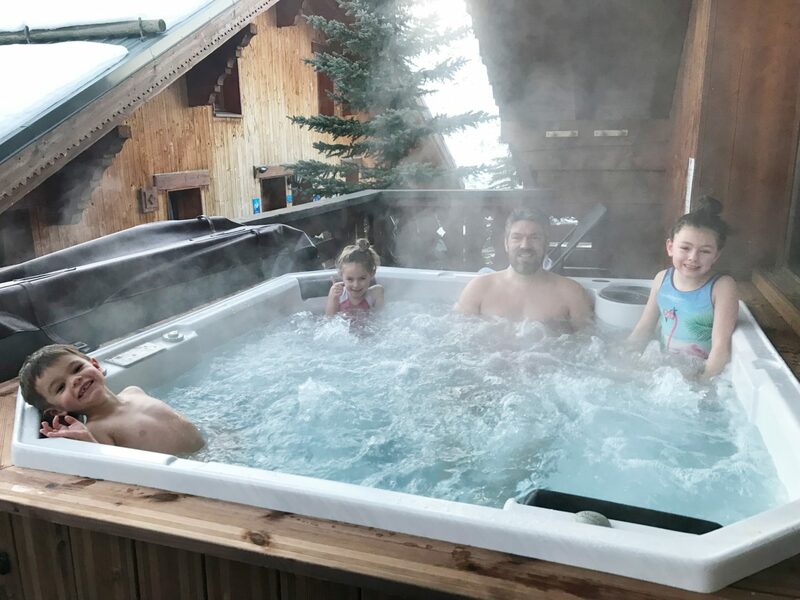 We absolutely loved the hot tub, to ease away our aches and pains. Which leads nicely on to new year! 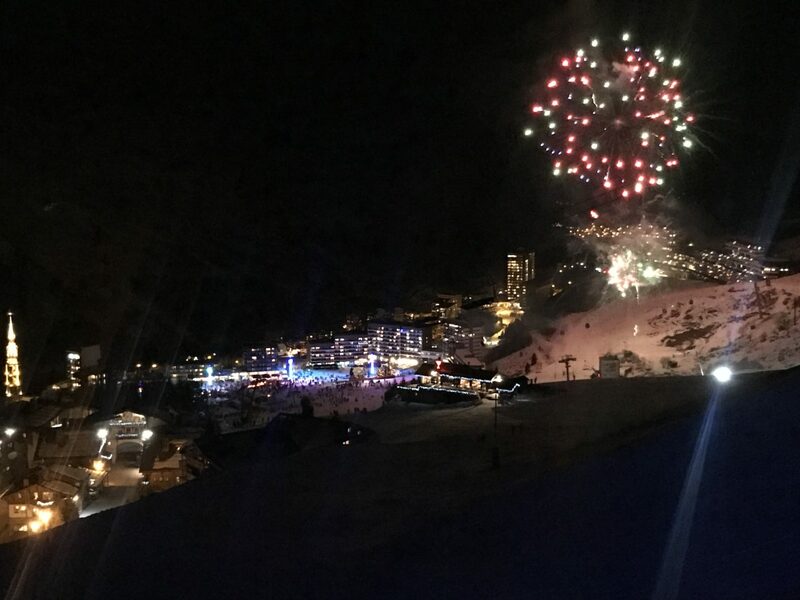 There was an abundance of New Years Eve festivities on offer for those wanting to see 2019 in proper ‘apres-ski’ style. The main resort of La Croisette, near Les Menuires, (just a bit further down the mountain from us) was jam-packed with entertainment and party options, with bars and clubs full to the brim of revellers, drinking and dancing the night away and swarms of people at the base of the slope watching and jigging away to the ABBA tribute band which had been set up on a huge, specially rigged stage. Which was then going to be followed by various DJ sets taking the party into the wee hours. 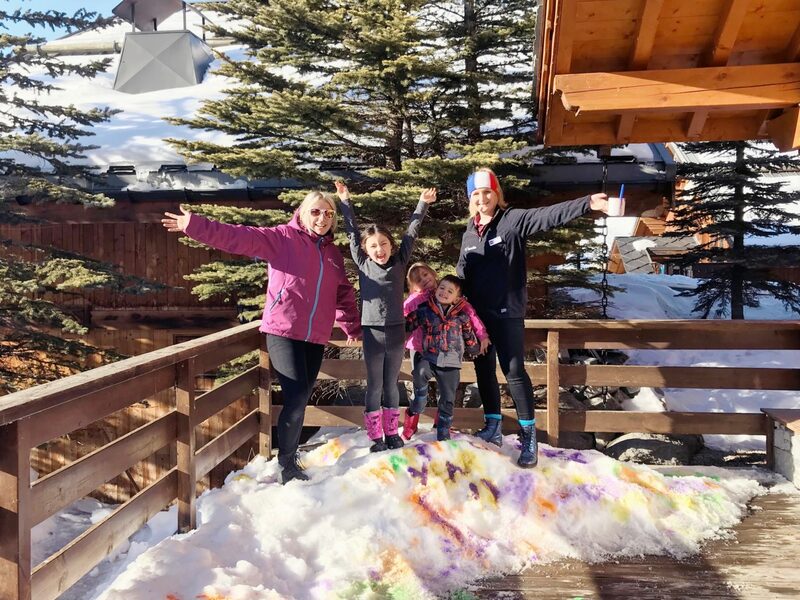 As far as the new year celebrations went for us as a family with little ones though, I’m afraid we were a bit on the lame side, opting instead to see it in together up in the chalet in a much less wild manner. I mean, better that, than battling through the drunken crowds with kids and buggies. Because of course, as any parent out there knows, it would have been more than typical to doll ourselves up a little (well, put some mascara on, and maybe change my roll-neck sweater), kit us all out with as much warm clothing as we could muster together, traipse to the bus and get down to the resort, only to have the kids start whining and grumbling that they’re cold, bored or tired, within just two minutes of being there and only halfway through Waterloo to boot! But for those wanting to party, the options were plentiful. Instead, we’d seen it advertised that there was going to be a torchlit descent by the ESF instructors that we quite fancied watching, which we thought the kids would love too. So we popped on our coats and walked out along the road in search of the perfect viewpoint. Which indeed we found.gWe were out just in time to see on the opposite mountainside, some 200 or so ESF ski instructors, both of past and present, descending with flaming torch in one hand, and in the pitch black down what to me, looked like a flipping steep run. They filed down like little ants, in one long line of flickering amber lights before they then stopped on the mountainside and organised/synchronised themselves into a massive ‘2018’, which then gradually turned into a ’2019’. They then carried on down the mountain, where once at the bottom, they headed back up again on a chair lift, right past where we were standing. It was pretty epic to watch really! 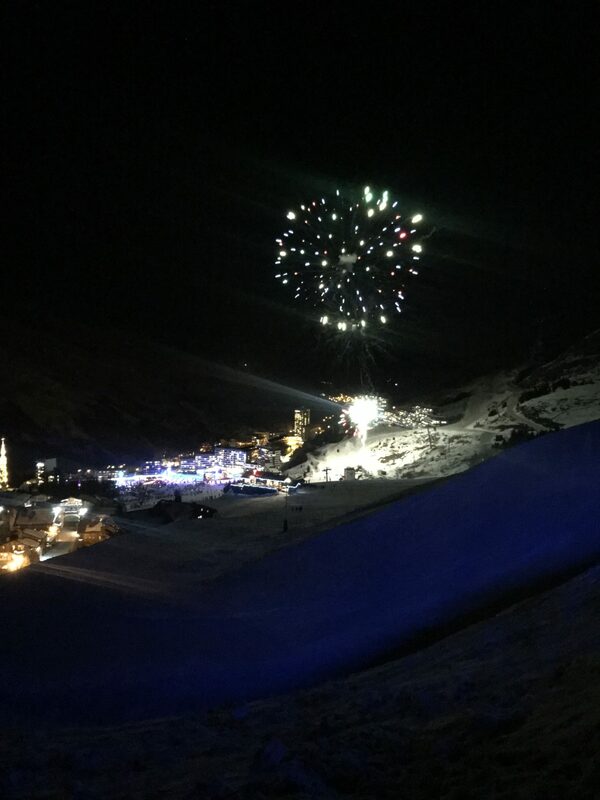 There were rapturous whoops and cheers as they passed us by, then travelling onwards down the mountain where, once they’d all arrived, the fireworks began. Being eye level with these was amazing too. It was such a spectacular display. It was a thoroughl marvellous holiday, with my high point being when three generations of us, all skied down the piste together. 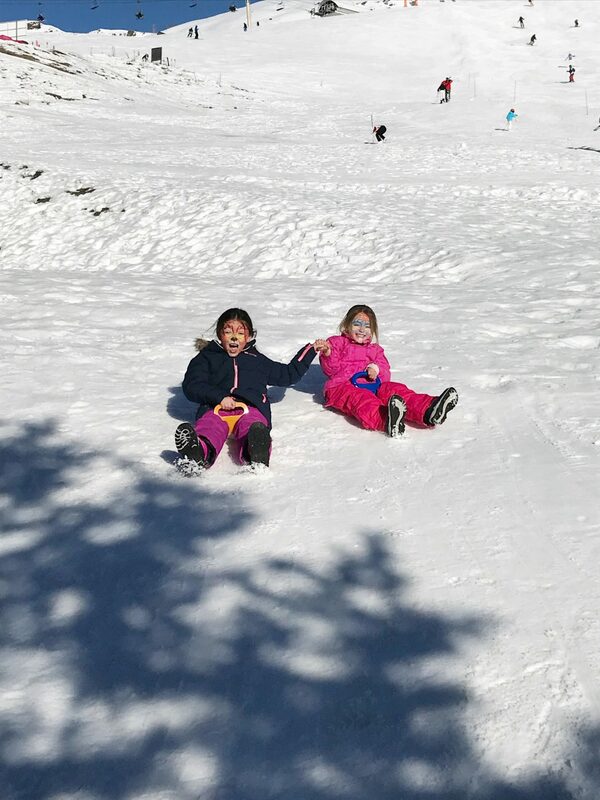 It wasn’t pretty, granted, but we did it, and the girls were thrilled as they were able to ‘shush’ down the slope and show off next to Grandpa! Ordinarily, New Year’s Eve is a bit of an anticlimax for us nowadays, and we’d probably just have spent it indoors at home watching Big Ben on the TV followed by Jools Holland, so to be away with family at such a special time was just wonderful. And truly something we’ll remember for a very long time to come. 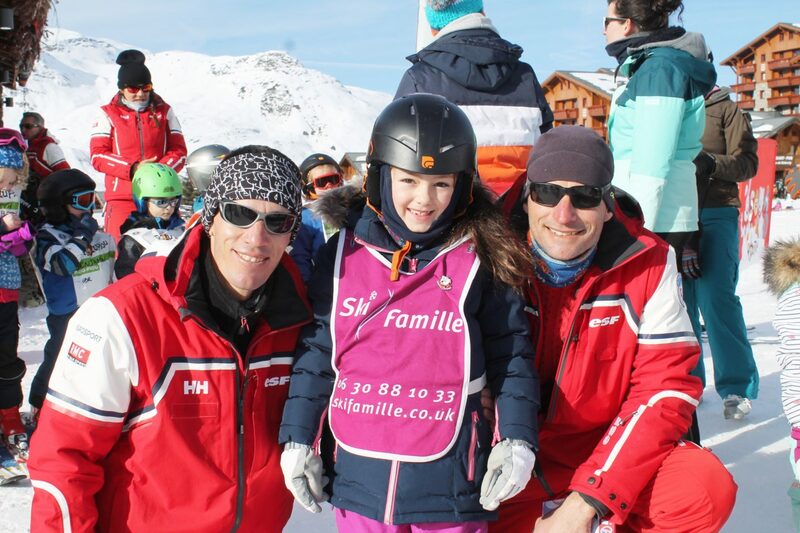 Especially Holly, who’s found a new love of skiing, and keeps asking to go back again. So it looks as though we’d better start saving!